Miami University is a public university located in Oxford, Ohio. Nationally recognized as one of the most outstanding undergraduate institutions, the university boasts a 96-percent placement rate. With a student body of approximately 19,000, Miami effectively combines a wide range of strong academic programs with the personal attention ordinarily found only at much smaller institutions. But communications remained a challenge for this forward-facing institution. Miami was sending students a newsletter for each event. Students were responding to the onslaught of impersonal information by flagging the emails as spam. Something had to change. 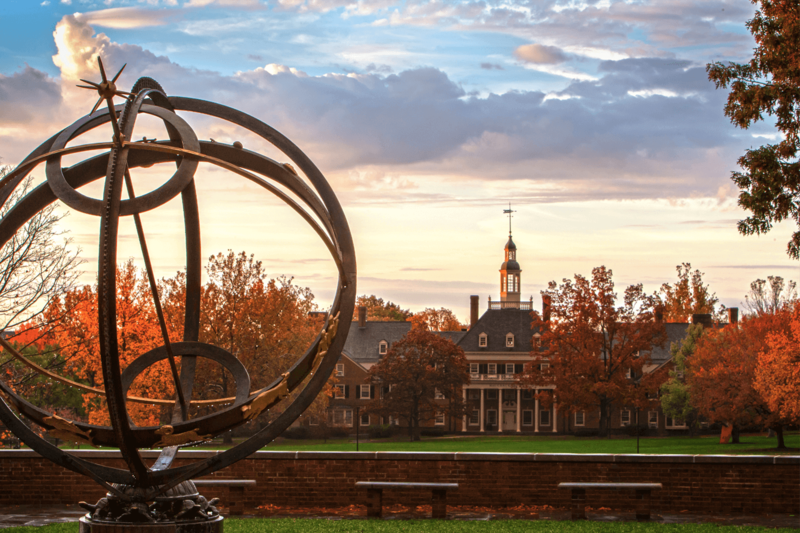 In the fall of 2016, Miami University chose Cerkl to streamline and personalize student communications. Miami University Career Services uses Cerkl to send automatically personalized career opportunities and events to their students and alumni. Students receive messages that are personalized to them, cutting through the clutter and increasing the value that career services provide. The proof is in their open rate, which is three times the national average.